Breeders of Standard American Eskimo Dogs. AKC Champion/UKC Grand Champion Lines. 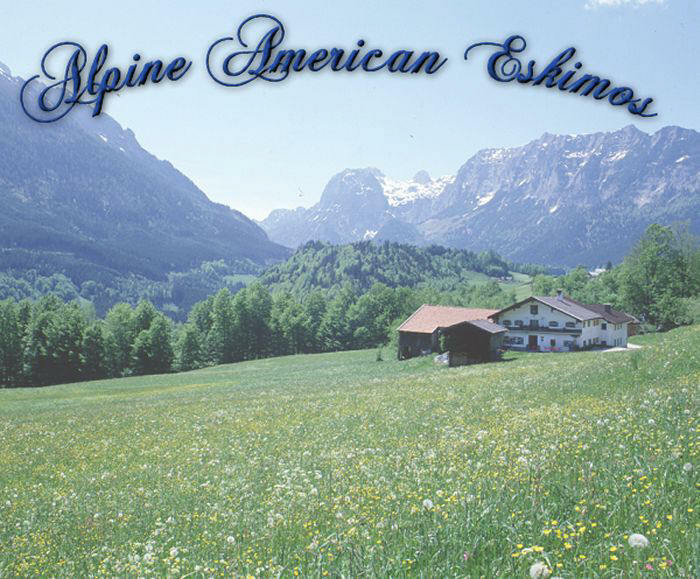 Copyright ©2006 Alpine American Eskimos. All rights reserved. 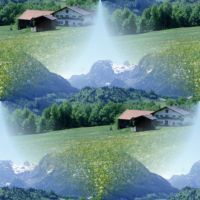 This site was developed and is maintained by PSS Web Dezinez. If you would like us to create or assist in redesigning a web site, please click HERE.